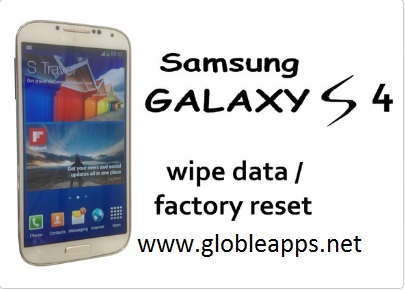 A factory data reset may help with a blank or frozen screen, apps crashing or freezing, keypad/touchscreen problems, can't hear, device making noises, can't make or receive calls, and device won't sync If your Samsung Galaxy is running slowly or an error seems to be plaguing performance, then don’t fret take a quick option after watch this video of factory reset. Similarly, if you’ve somehow lost your password, the same operation will render your device usable again. But before begin, User must make sure it’s clear what mean by a “factoryreset.” The process will return your device to its original state, the one before you bought it. That means all settings will return to their defaults, and all data will be deleted.